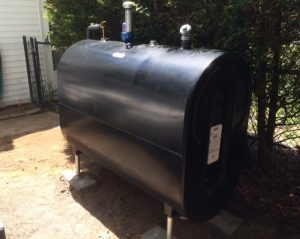 Parkside offers a variety of tanks for whatever the job calls for, whether you need a tank in your basement, outside, or underground we have a tank to suit your needs. With 50+ years of experience, Granby Industries is known for its quality and proven track record in innovation and design. A logical and responsible choice for peace of mind. With great warranties from 10 years up to 30 years. Welded lap joint: the strongest one. Handles on each head for easy handling. Sand color which helps to reduce condensation. Standard dimensions for easy replacement. Developed with Madison Chemical Industries Inc., a world leader in infrastructural coatings. Double bottom tank with leak detector system eliminates leakage risk. Standard float leak detection system. The polyurethane coating could resist to pressure up to 25 psi (maximum operating pressure is 1 psi. ), ensuring high safety and protection against leakage caused by corrosion. The finish prevents external corrosion and is UV resistant to protect colors. A fuel oil additive which improves combustion efficiency, conserves energy, and reduces fuel oil waste in heating systems. 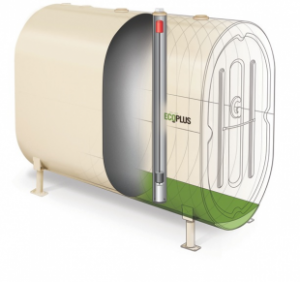 Each 16-ounce container treats up to 275-gallons of fuel oil. 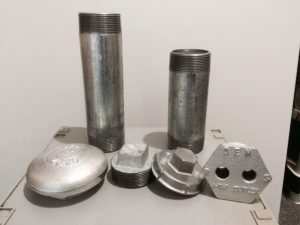 Cleans strainers, nozzles, pumps and burners, minimizing breakdowns from clogged lines, strainers or nozzles and water-blocked filters. 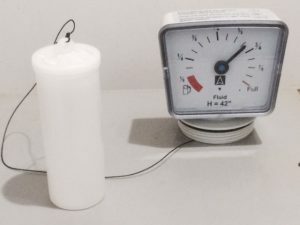 Power Flow in fuel oil is a sludge and water dispersant, which prevents waxing and jelling of oil, and inhibits formation of rust in the tank. 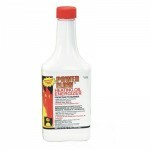 Product prevents ice formation and freeze-up of fuel oil line assuring a steady flow of fuel in any kind of weather. 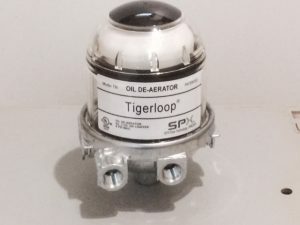 Reduces soot formation by increasing burner efficiency. Power Flow also protects fuel oil during summer storage. 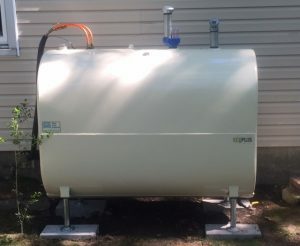 We recommend using oil conditioner in any outdoor oil tank. 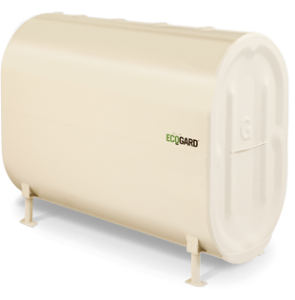 Automatically and continuously removes air from the oil, creating the best possible operating conditions for the heating installation. A new clear visual gauge is installed so you can easily monitor your fuel supply. We choose to use galvanized material on outdoor installations when possible. Although there is a small increase in cost, we feel that it is important to use steel that is protected against rusting and is meant to last longer. This is part of a quality installation. 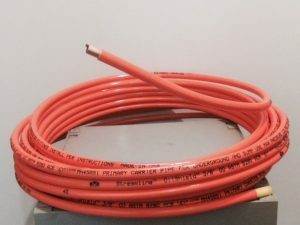 For use when copper tube is to be buried or used in a potentially aggressive environment. Certain soils and building materials can contain chemicals that are potentially corrosive to plain copper tube, requiring it to be protected to ensure longevity in service. Our plastic-coated copper tube eliminates the need for on-site tape wrapping or sleeving, creating a savings on labor and ensuring a professional looking installation. 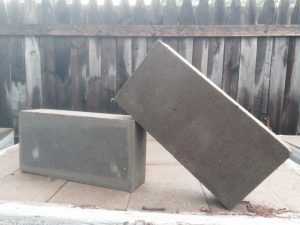 The solid blocks used as a stable footing are 4”x8”x16” and are made of 10,000 P.S.I. concrete. 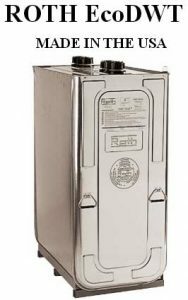 Roth Double Wall Fuel Oil Safety Tank ROTH double wall tanks are designed to offer the highest level of environmental protection. 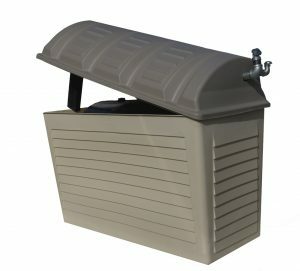 Every inner ROTH Tank is made out of blow-molded, high density polyethylene that is seamless, absolutely leak-proof and corrosions resistant. In addition, ROTH tanks feature top connections to ensure oil stays where it should. 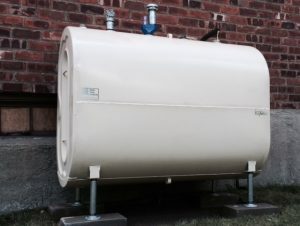 The outer tank is made of leaf-proof corrosion resistant steel which is capable of containing at least 110% of the capacity of the inner tank for maximum protection. 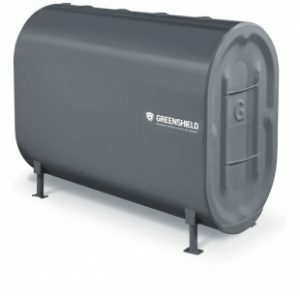 Weld-free galvanized steel outer tank capable of holding 110% of the inner tank. 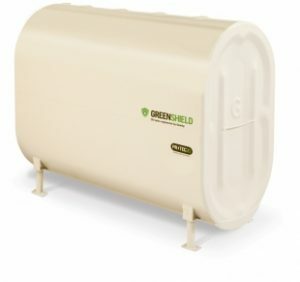 50% lighter than a 12-gauge steel tank with a larger storage capacity. Corrosion resistant steel filling system and external 2″ thread, allowing for an even level in each tank when installed in groups.